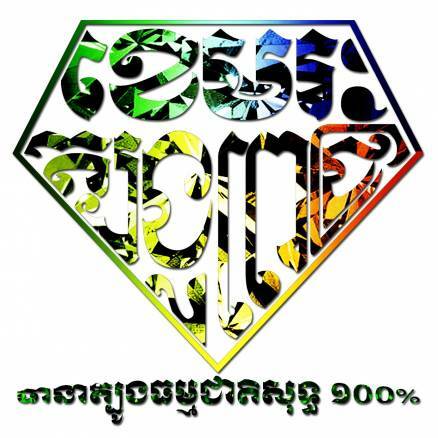 KhemrakTbongpich is #1 trusted selling only natural gemstones in Cambodia for local and international. We are professional and expert for ruby, blue sapphire, yellow sapphire, pink sapphire, emerald, peridot, blue zircon and more. We are opened on January 09, 2015. Sell Only Natural Gemstones and Guarantee 100% Real Gems!